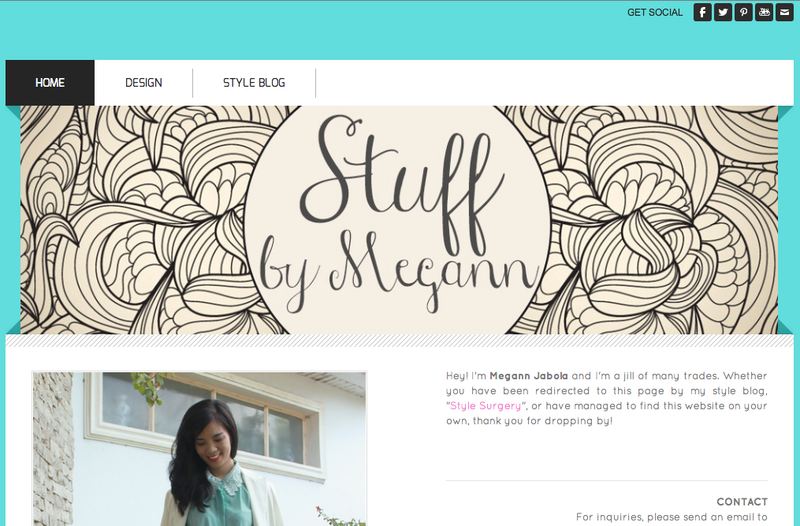 If you are subscribed to my Facebook page, you would know by now that I have moved my design blog to http://stuffbymegann.weebly.com. I find that it will be much easier for me to manage the portfolio on there, plus I needed to compile all my projects together in one place regardless if it is design-related. I know it sounds a little bit vague, but it'll be more clear once I start to beef up the website. 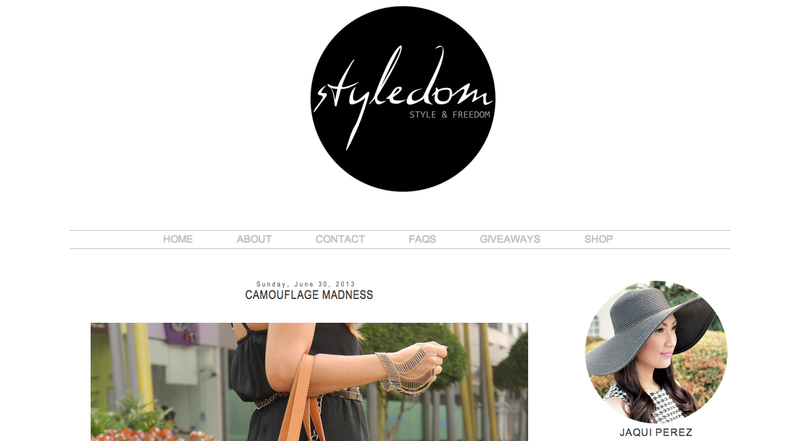 Be back tomorrow with another outfit post!